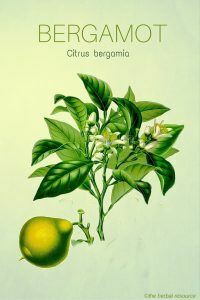 Other Common Names: Bergamot orange, bergamott (Swedish), bergamottorange (Danish), bergamotte, (German), bergamotier (French). Habitat: The plant is endemic to tropical Southeast Asia. Today it is cultivated in many subtropical areas around the world, especially in southern Italy and the Ivory Coast. 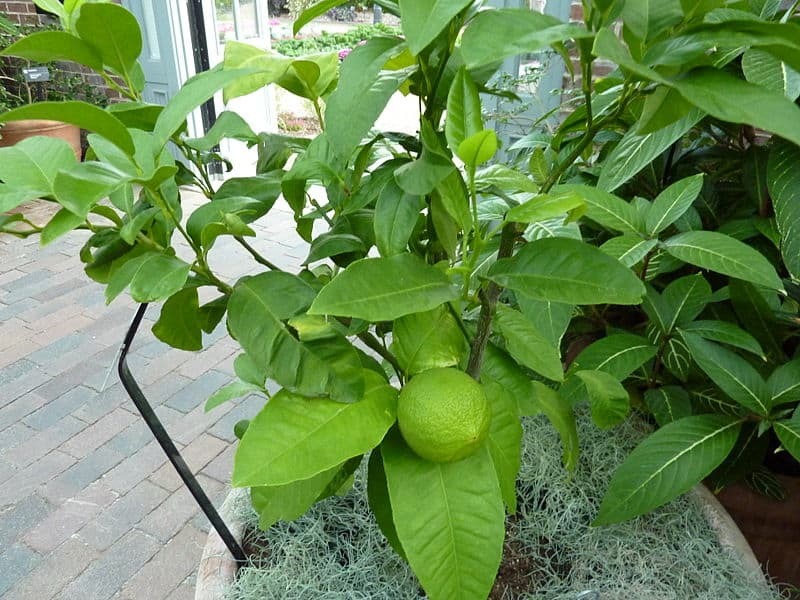 Description: Bergamot is a small tree of the Rutaceae family (the rue or citrus family). It can grow up to 4.5 m high and has smooth, oval leaves and white flowers. The small, round fruits change color from green to yellow when they mature. The tree looks like a very small orange tree. It should not be confused with scarlet beebalm (Monarda didyma), which is also known by the name bergamot. Plant Parts Used: The essential oil, which is a light yellow or pale green liquid with an extremely rich, sweet and fruity taste. 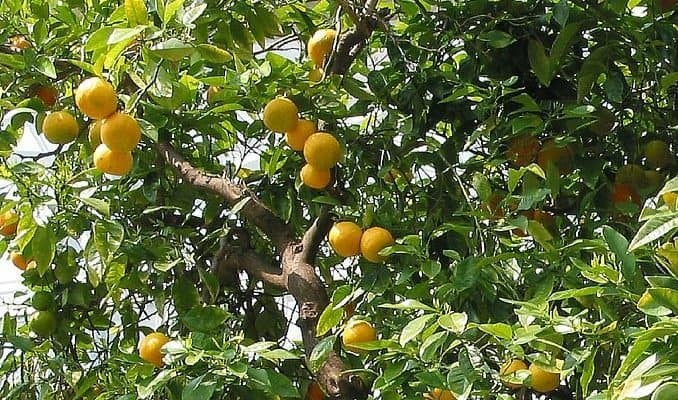 The essential oil of bergamot contains more than 300 compounds including linalyl acetate (30-60 percent), limonene (26-42 percent) and linalol (11-22 percent). Some other constituents are alcohols, sesquiterpenes, alkanes and furocoumarins like bergapten in an amount of 0.30 to 0.39 percent. The herb got its name from the Italian city of Bergamo in Lombardy, Italy, where the oil was first produced and sold. The oil has been used in Italian folk medicine for many years, especially to treat high fever, intestinal worms and even malaria. The bergamot essential oil is widely used in aromatherapy. It has cooling and refreshing properties and acts primarily as a tonic for the nervous system since it’s invigorating without being over-stimulating. The scent feels uplifting and balancing and can be helpful for anxiety, stress, tension, tension headaches and depression. Bergamot has carminative (expels gas), antiseptic and antispasmodic properties, making it a useful herb for problems related to the digestive system, especially when it comes to colic, bloating or general indigestion. The oil may regulate appetite, and its antiseptic properties can be helpful for gastritis and other gastrointestinal infections. The essential oil is used to get rid of some parasites and to treat scabies. Bergamot seems to have antiviral properties that make this herb a possible remedy for the herpes simplex virus that causes cold sores and the herpes zoster virus responsible for chickenpox and shingles. The oil is used as a flavor component in Earl Grey tea. It’s also an ingredient in the 4711 eau de cologne and it’s used in various perfumes, skin care products, lotions, soaps, and sweets. There’s no established proper dose of bergamot oil when used as an herbal medicine. If this herb is intended as a medicinal herb, consult a trained herbalist or a professional healthcare provider prior to use. Use bergamot oil with great care, both externally and internally; it may irritate a sensitive skin. Never use it undiluted because it can damage the skin’s pigmentation. The oil can increase the skin’s sensitivity to sunlight so don’t use it before sunbathing and going to the solarium or tanning salon since the compound bergapten found in the oil can cause photosensitivity. It is best to buy bergaptene-free oil known as FCF (furocoumarin free) because it doesn’t cause photosensitivity. People with an allergy to citrus fruits should avoid using this essential oil. The Benefits of Bergamot Oil goes Beyond Earl Grey Tea! Gruenwald, Joerg et al. : PDR for Herbal Medicines. 4th Ed. Montvale, New Jersey. Thomson Healthcare Inc. 2007. Hoffmann, D. 1990: The New Holistic Herbal. 2nd Ed. Shaftesbury, England. Element 1990.